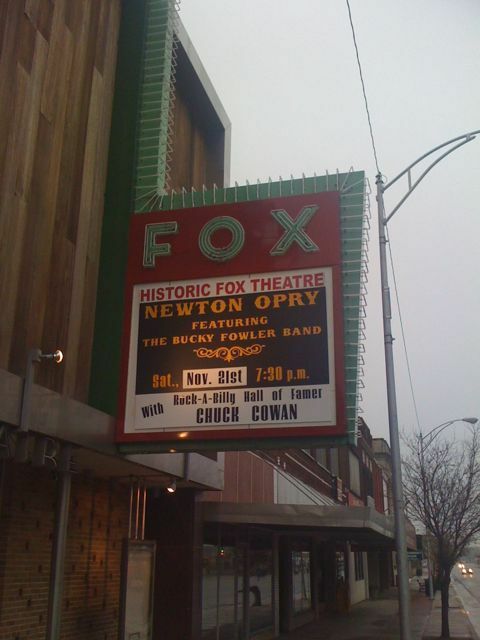 I spoke at the Fox theater in downtown Newton, Kansas today to 6th, 7th, and 8th grade. Librarian Carolin Moore was my host. Dan Suderman runs the old theater, which was a great venue to speak in. The students walked over from Santa Fe for the presentations and were a great audience! Thank you for such a great presentation at the Fox. My Fifth Grade students were very excited and cannot wait to read more of your books. 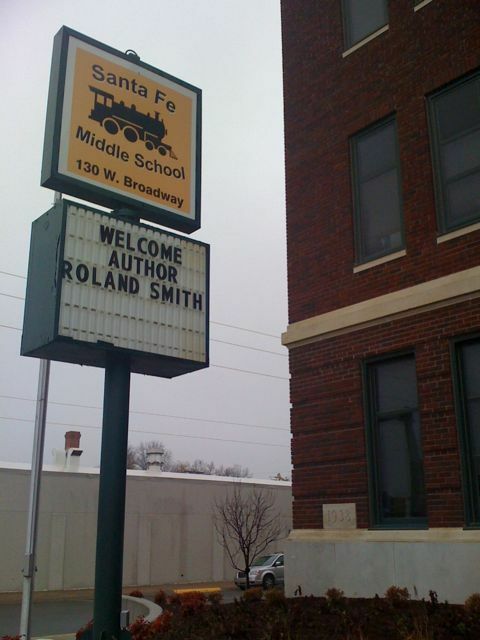 Santa Fe really enjoyed your presentations. Your extensive knowledge as an expert research biologist and the wonderful slides provided a very entertaining learning experience. It was an honor to have you visit. Thank you sooo much for coming to our school!! We really, really enjoyed your wonderful presentation! It was really great! It was a great experience having you come to Newton. 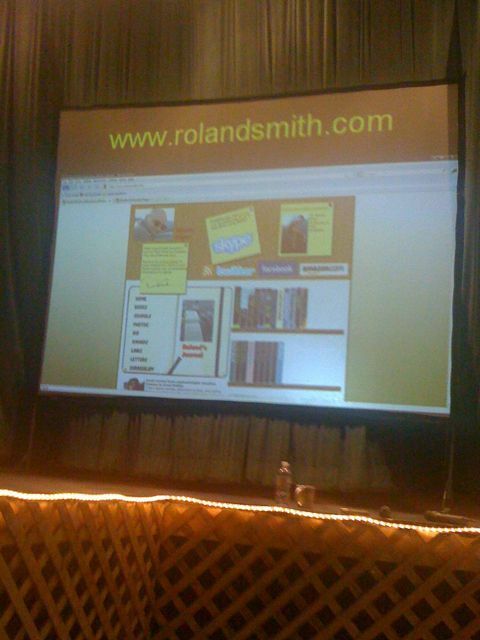 Me and many of my friends enjoyed listening to your presentation at the fox theatre. We love your books and hope you come back another time.